This book tells the story of the Comte de Beaujolois and how his name is remembered. The Comte was from the French Royal family and his brother was later King of France. Exiled during the French Revolution, he died young, but had made sufficient friends to ensure that his name, and its unusual spelling, survived in godchildren and descendants. 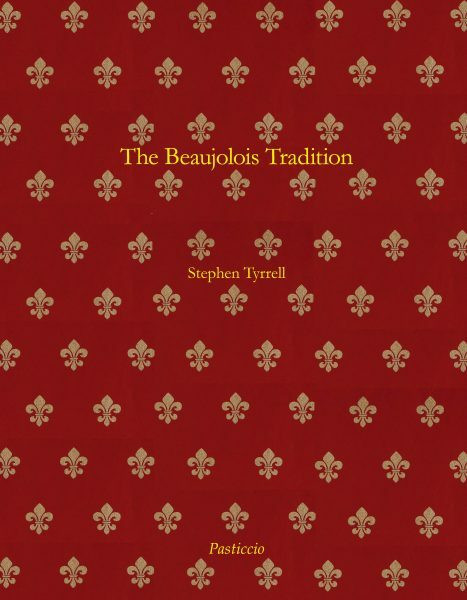 This selection of essays explores the history of the name Beaujolois from its medieval beginnings as a feudal Fief and its use in Britain and then in other countries such as the United States, Malta and Australia, with chapters on the families concerned. It is also a patchwork of the stories suggested by those families’ activities including imprisonment during the Terror, The Castle of Beaujeu, the gentry of late 18th century social life of England, and early travel in the U.S.A.
Hardback cover 270 mm high x 210 mm wide. 148 pages. 230 colour illustrations and 16 family trees.